Side-scan sonars are used for underwater sound visualization of the seafloor and targets of interest. 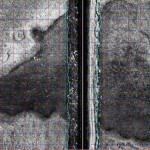 It works using ultrasounds, being independent from water transparency and providing centimeter resolution images. The resolution of the sonogram is proportional to the used frequency. Thus, for a large frequency, the resolution of the sonogram will be larger, but because of the fast attenuation of high- frequency sound in water, it can only provide a smaller coverage. We operate several systems with frequencies ranging between 330 and 1250 kHz. 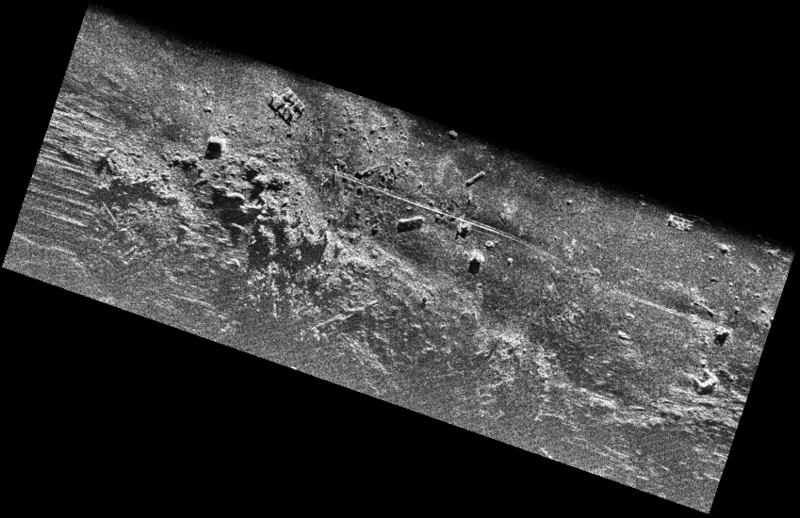 Processed sonograms can be merged together to form a mosaic for the general image of the site. 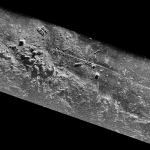 The shape, length, width and height of an object can be inferred from the georeferenced sonograms. It is helpful in inventorying and locating harbour litter, or objects lost below the waves. Our company uses side-scan sonars, a category of sonars that emits fan-shaped beams towards the seafloor perpendicular to the sensor’s track, to obtain better images of underwater objects and features. The sensor can be towed by a boat or mounted on AUVs. 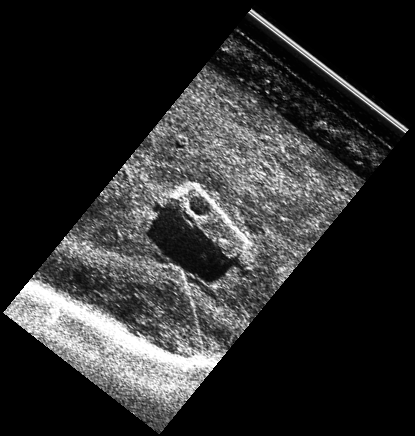 The backscatter intensity is recorded for a very brief period of time, and by repeating the process as the device travels through the water, it provides a raw sonogram. 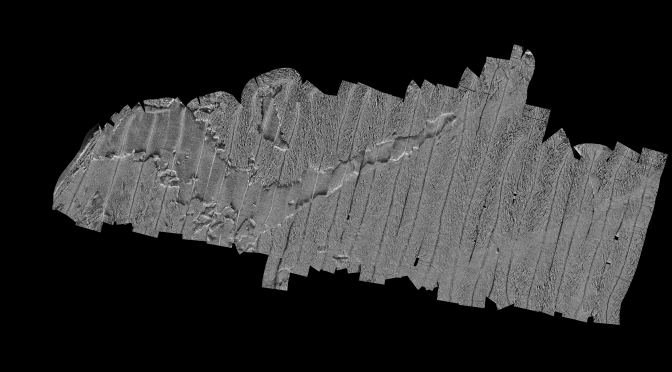 Based on the processed sonograms, it is possible to visualize, locate and measure the objects of interest found on the bottom of aquatic basins, the superficial features and structures of the sediments, and also to acoustically characterize and map the seafloor. Traces of past civilizations are often to be found bellow the water surface. Whether they are submerged harbours, old jetties, ancient settlements and fortresses or shipwrecks, they can be studied in detail using acoustic methods or remote controlled vehicles. 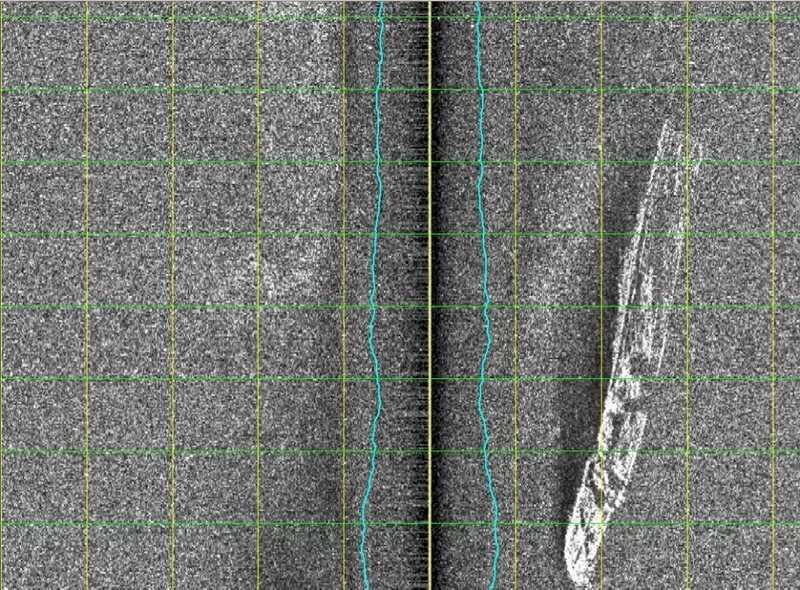 The detailed bathymetry scanning and side-scan sonar imagery can signal the presence of old traces of human activity, and the use of a sub-bottom profiler can picture even buried structures. ROV dives and inspections can zoom in the picture by providing photographs and films of the interest site with the full-HD camera. 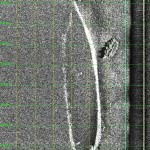 Side-scan is a valuable tool for the fast and efficient localization of shipwrecks. 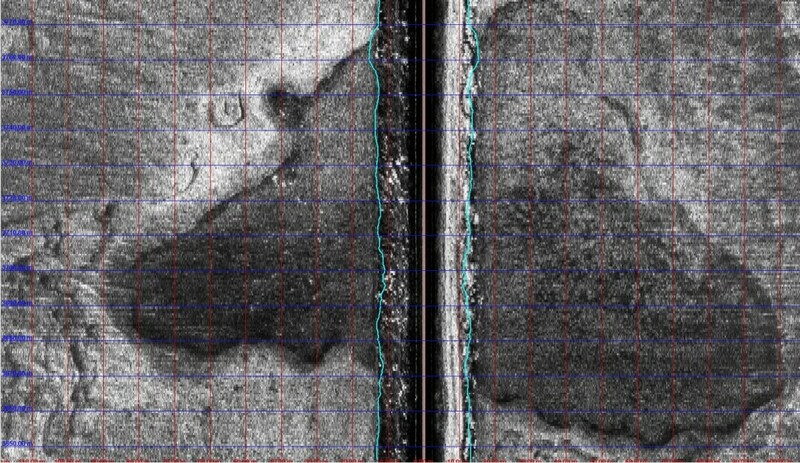 This method provides great coverage of the seafloor being ideal for the searching of sunken vessels. 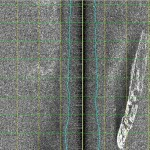 A clear picture of the ship can be seen on the sonograms, helping in identifying it and describing its contact with the bottom. It is a necessary step before sending ROVs and divers. Our ROV is custom designed so that it can carry a methane sensor for fuel leaks and is equipped with a versatile arm that can manipulate objects or cut ropes. When a ship or a car is lost, it is essential to be located as fast as possible. 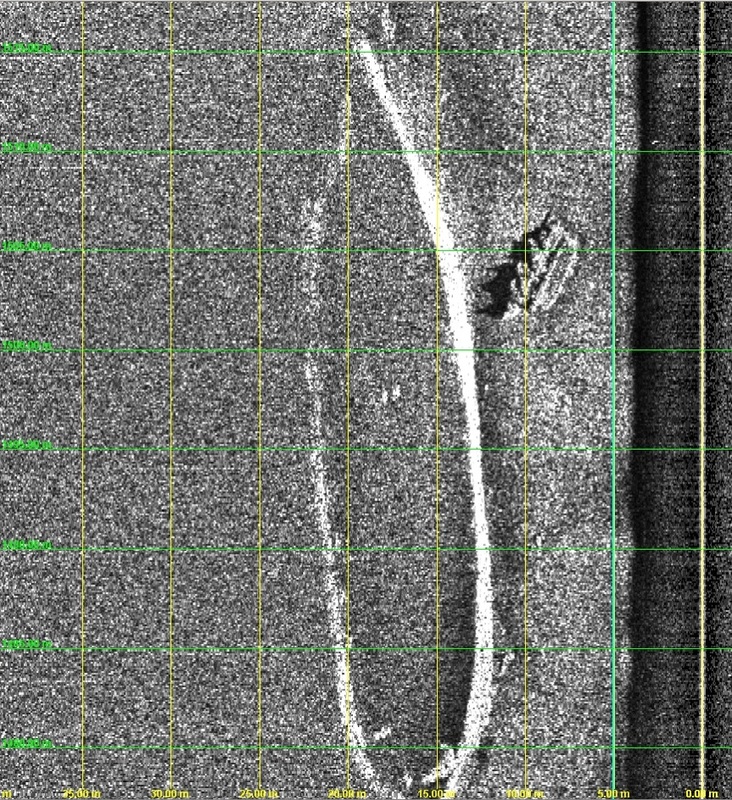 This can be done easily by the use of a side-scan sonar, that has the advantage of surveying a large area, no matter of the low visibility. For very shallow waters, as those from channels and rivers, it is possible to use a versatile portable device that can be powered from a car battery, being thus possible to deploy it using any type of boat. For more complex surveys it is possible to deploy larger equipment that provides an image of superior quality. The survey for lost objects can be done also by the help of AUVs that have the advantage of being able to dive at different depths and visualize the target from different angles. Cables and pipes are deployed on the seabed for underwater hydrocarbon transport, power supply and communication with offshore structures. 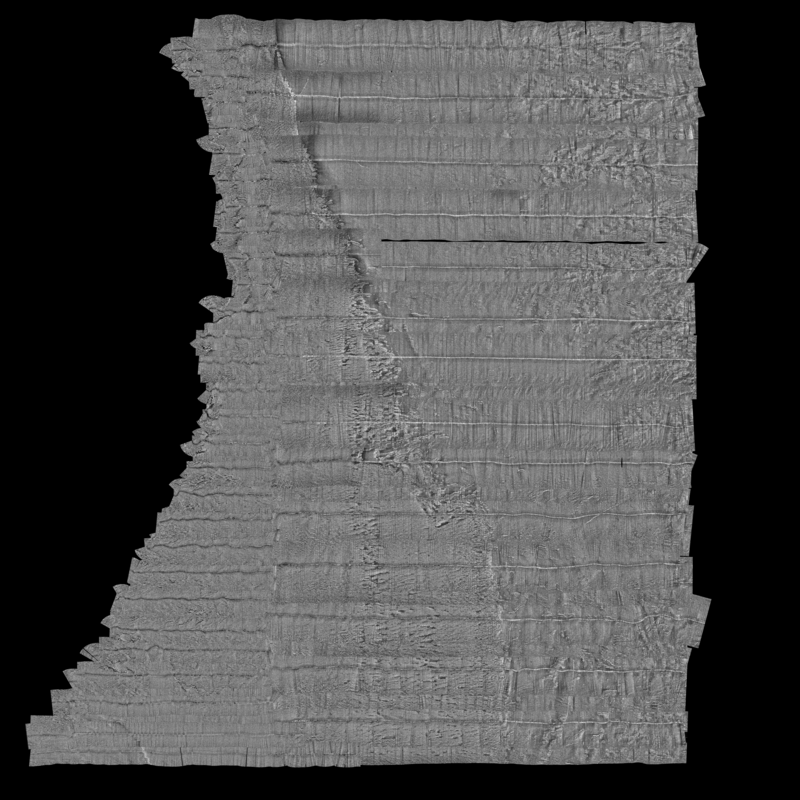 Their trajectory and extent on the seafloor can be quickly investigated and mapped using side-scan sonar imagery for further investigations.